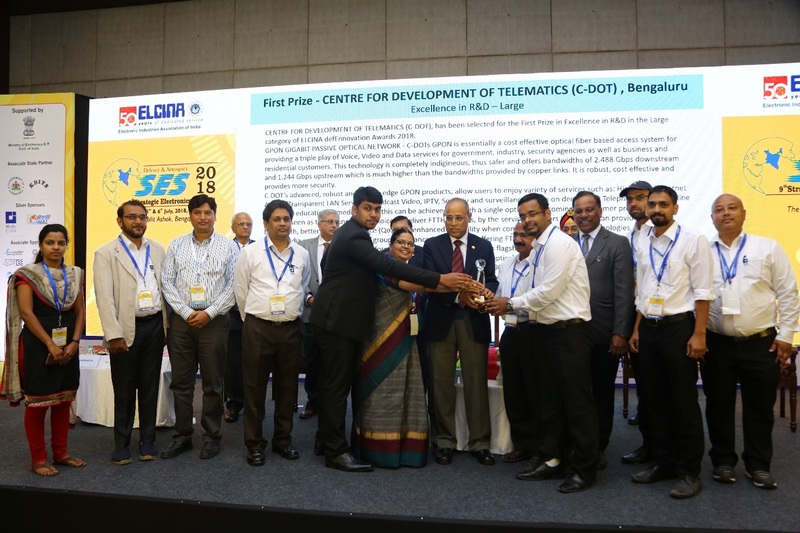 Centre for Development of Telematics (C-DOT) was established in August 1984 as an autonomous Telecom R&D centre of DoT, Govt. of India. It is a registered society under the Societies Registration Act, 1860. It is a registered ‘public funded research institution’ with the Department of Scientific and Industrial Research (DSIR), Ministry of Science & Technology, Government of India. 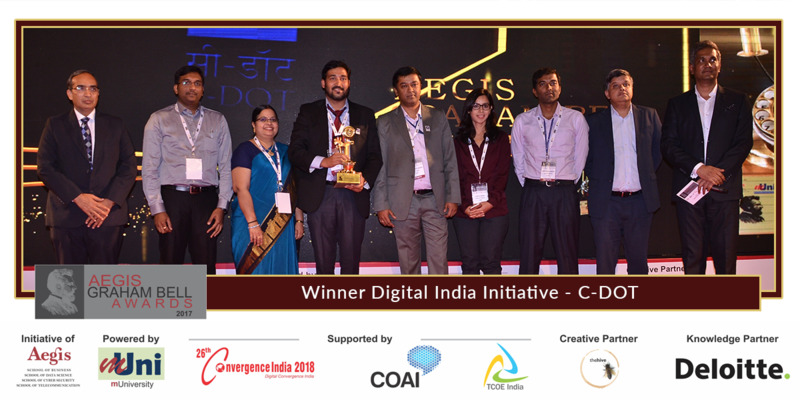 Hailed as the progenitor of the Indigenous Telecom Revolution in the nation, C-DOT, with more than 3 decades of its relentless R&D efforts in the indigenous design, development and production of telecom technologies especially suited to the Indian landscape, have been in the technology forefront and has significantly contributed to the Indian Telecom Network’s Digitization. In the initial years, C-DOT triggered a telecom revolution in the rural India that was responsible for all-round socio-economic development. As part of its development process, C-DOT has spawned a wide base of equipment manufacturers and component vendors for the industry. 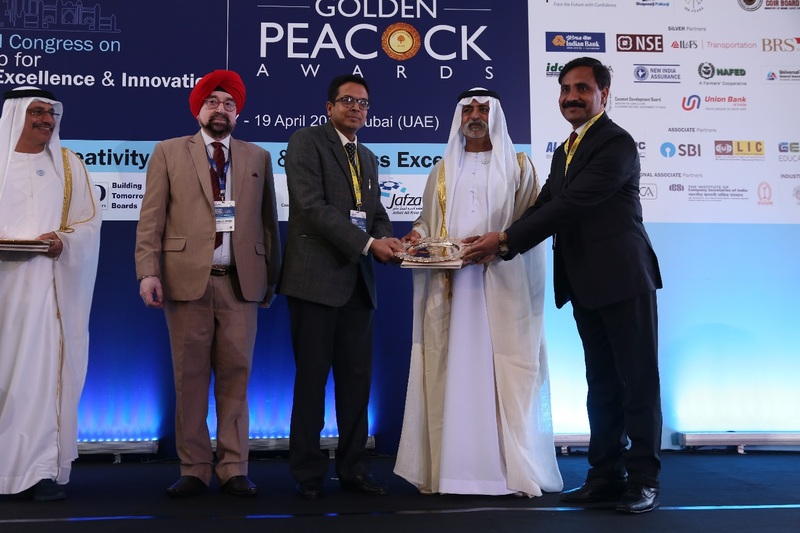 Moreover, it has been instrumental in the evolution of a Telecom Manufacturing Ecosystem based on its Technology Transfer model to facilitate manufacturers in the bulk production of high-quality Telecom products and solutions. 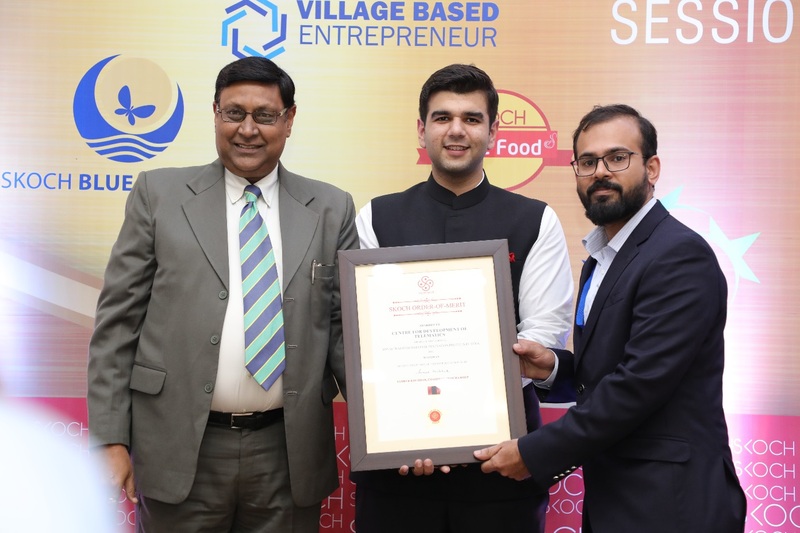 C-DOT, over the years, has evolved into a full-fledged telecom R&D institution, that complies with level-5 maturity on CMMI Model, and has capabilities to undertake large-scale state-of-the-art telecom technologies development programs. C-DOT’s commitment to the cause of nation building continues with development of products of national and strategic importance. C-DOT as a torch bearer of indigenous telecom R&D continues to develop latest technology products in areas like Optical, Switching, Wireless, Security and Network Management while also working on futuristic technologies like M2M/IOT, 5G, AI, etc. C-DOT reiterates its unequivocal commitment to the betterment of country’s telecom sector by working towards realizing the objectives of various flagship programs of the Government of India that include Digital India, Make in India, BharatNet, Skill India, Startup India and Smart Cities. 'GyanSetu' is an internet based real-me ICT system designed by C-DOT, primarily to provide various eservices to the under privileged rural populaon of India.MAX-NG, C-DOT's Next Generaon Network (NGN) solution addresses the needs of the changing telecom scenario and enables a smooth transion from Plain Old Telephone System (POTS) to NGN based Voiceover-IP (VoIP). During Digital India Week, C-DOT launched four products and inaugurated IMS compliant NGN Services in MTNL network. High Speed, long distance Wi-Fi solution is Ideal for increasing the penetration of broadband services in difficult and inaccessible terrains e.g. hilly areas, dense vegetation, islands, unconnected villages. disaster sites, border areas, tunnels, Battlefield Surveillance. C-DOT has designed and developed India's first indigenous Terabit Router. Hon'ble Minister of Communications & IT, Shri Ravi Shankar Prasad inaugurated C-DOT Terabit Router along with GPON based Fiber-to-the-Desk solution (FTTD) during a TSDSI function held at C-DOT Campus on 14 October 2014. 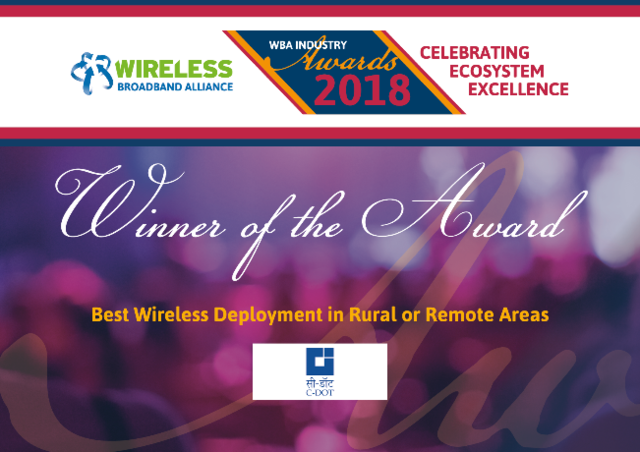 C-DOT Wi-Fi Solution won the most prestigious International Award at Wireless Broadband Alliance (WBA), London in the category "Best Wireless Deployment in Rural or Remote Areas Award"
One-stop location for Total Telecom Solution: technology, equipment, software, etc.